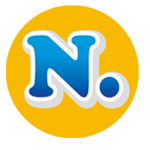 N I Biz Soft,We are a Software Company joined projonmo today.Happy to be here.We wish we will get problems and solutions to share . . Thanks for accepting us to join here.